Distinguished for her ability to develop creative, high-performance work environments, Chari Jalali leads our Commercial Interiors Practice in Los Angeles. A dynamic leader with a proven track record of results, Chari brings deep experience and expertise to her clients stemming from more than 30 years in the industry. 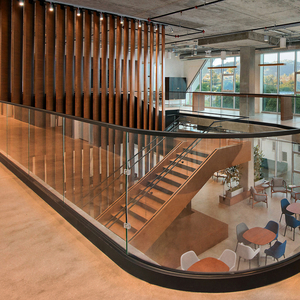 With a focus on developing workplace design solutions that align with corporate strategy, Chari has created successful workplaces spanning the entertainment, broadcast, technology and professional services markets. 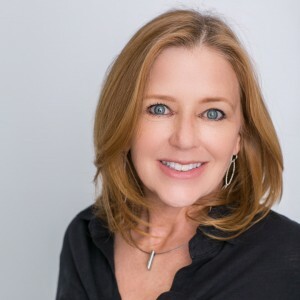 Her recent work includes office spaces for clients, including CBS, Showtime, Atlassian, International Creative Management, Discovery Communications, DirecTV, Google and Disney.